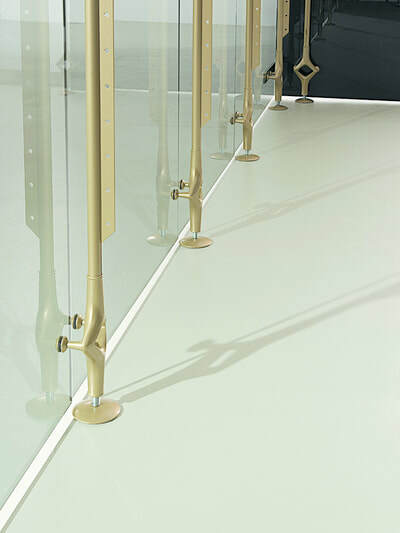 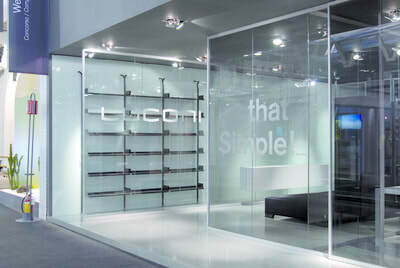 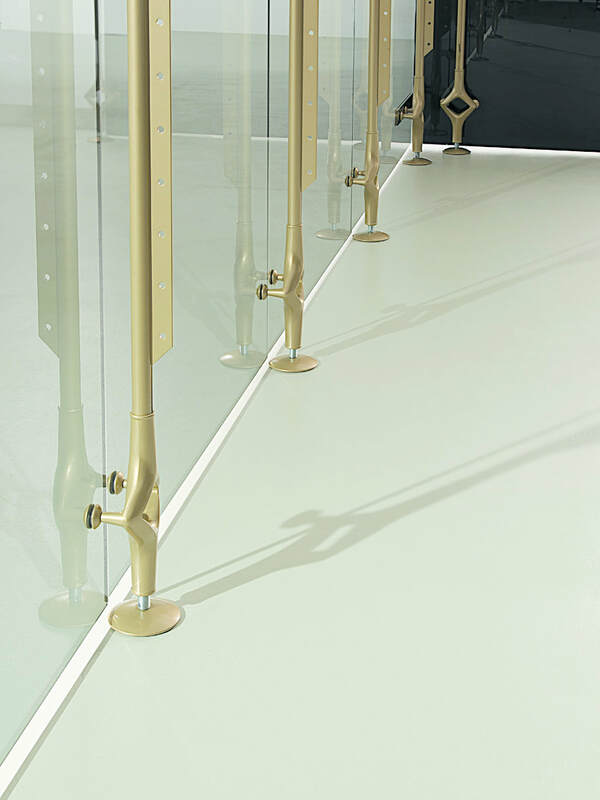 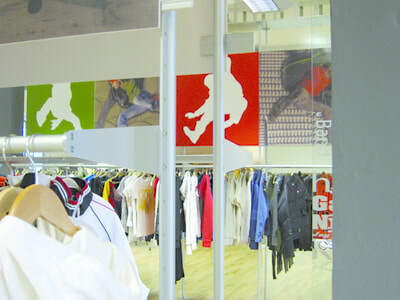 The Osso system works on a floor to ceiling pressure fit system. 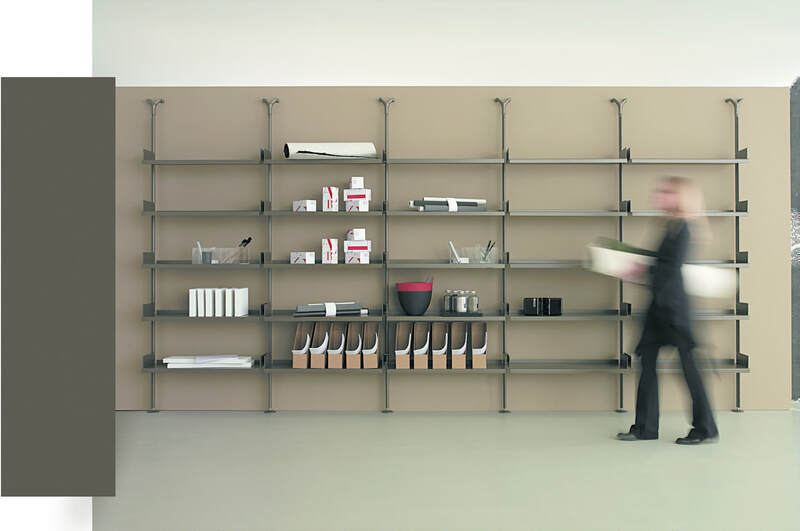 The Osso system offers minimalistic design, clean sleek lines. 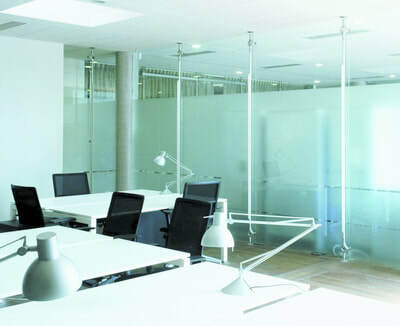 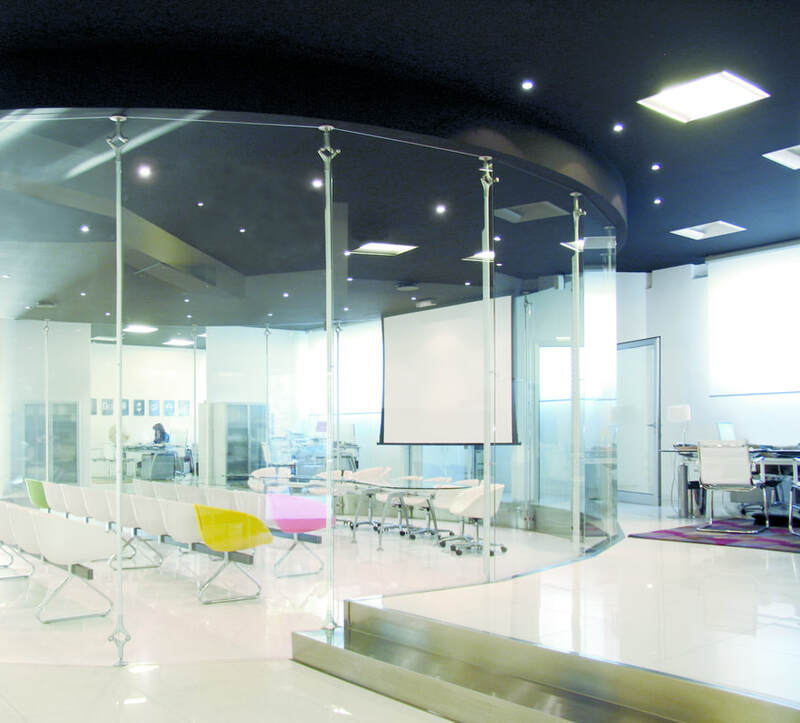 Pole can be equipped with different accessories, such as sliding doors, hinged doors, shelving systems as well as self supporting boxes.